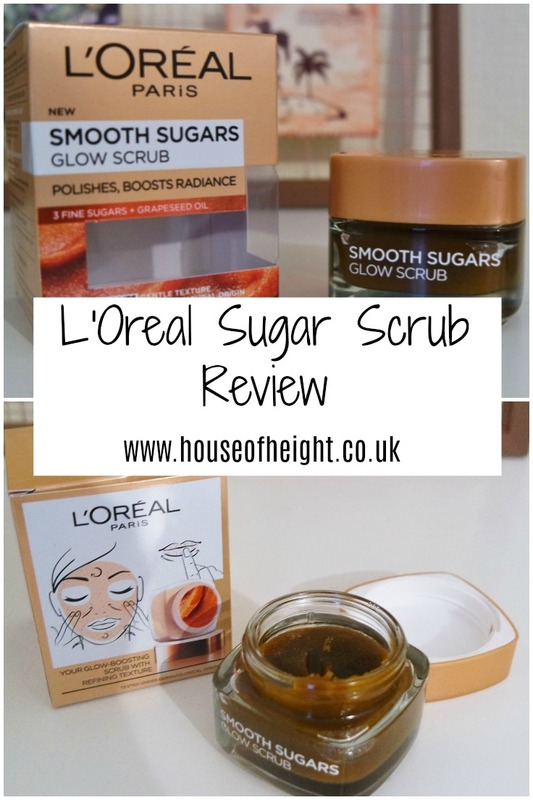 Any way to make my skin glow and feel rejuvenated is a big plus in my books and this new sugar scrub from L'Oreal ticks all the boxes. I picked up the Smooth Sugar Glow Scrub and there are three to choose from within the range of the new sugar scrubs. The remaining two are the Nourish Scrub and Clear Scrub. 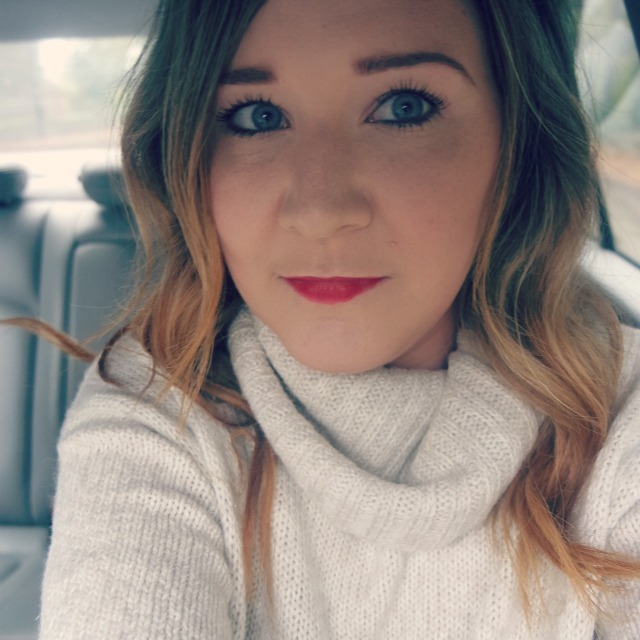 I wanted to try the Glow Scrub to give my skin a little pick me up in these dull winter months. This scrub gently exfoliates my skin whilst toning and cleansing. It contains three fine natural sugars and this is gently rubbed into the face until the sugars melt. The glow scrub also contains Grapeseed oil along with the fine sugars and this gives me radiant and glowing skin. L'Oreal have used these three sugars from natural ingredients taking brown, blond and white sugars. The brightening ingredients that leave your face glowing are the grapeseed oil along with Monoi Oil and Acai powder. Monoi Oil is a natural moisturiser and the Acai powder softly polishes the skins surface. It's perfect as this exfoliator can also be used on the lips as well as the face unlike may other exfoliators. For me this was such a gentle exfoliator for my face, which can sometimes be sensitive, especially when some exfoliators can be quite harsh on the skin. It left my face feeling deeply cleansed and radiant. I love when my face feels fresh ready for a face full of makeup. It's always great to have a good base to apply my makeup, as I feel my makeup always looks better. This exfoliator is suitable for all skin types. I have been using this product for a couple of weeks and I have really noticed a difference in the feel and look of my skin. It is definitely going to be a staple product used in my skincare routine going forward. I apply a small amount of this product and apply this to my dry and clean face. I then add a small amount of warm water and gently massage this into my face in circular motions. The sugars then naturally melt and then I just go ahead and rinse from my face and pat dry. I use this in my routine a couple of times a week when I want a deep clean. I feel glowing and fresh everytime I use this product. You can pick this up here. Have you tried this product or any of the the others from this range? What are your first impressions?